DeWalt Safety Glasses Ventilator Indoor Outdoor Lens DPG56-9D feature a full wraparound, rugged frame design for excellent protection. The nosepiece is made from soft rubber for maximum all day comfort. Lenses are impact resistant, distortion free, and provide 99.9% UV Protection. 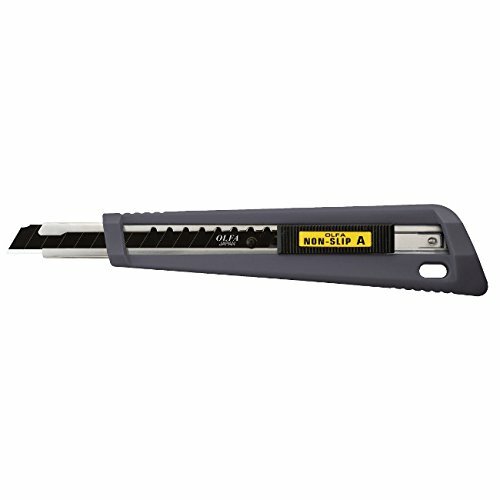 Meets or exceeds ANSI 87.1+ Standards. 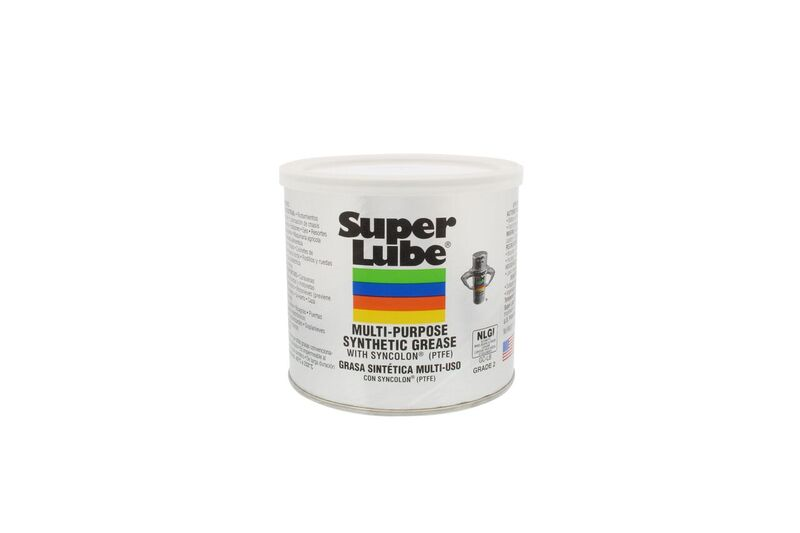 Super Lube Synthetic Grease With PTFE Teflon 41160. Non-Toxic Dielectric Grease, USDA Listed H1 Food Grade Lubricant, And A Patented Synthetic NLGI Grade 2 Heavy Duty Multi-Purpose Lubricant.